 Revival Church is planted as part of God's plan to manifest His glory. inspired and written down by the Holy Spirit. Her foundation is Jesus Christ. Her goal is to reflect her redeemer in HIS Fullness knowing that she has been redeemed to proclaim the goodness of HIM who has redeemed her.